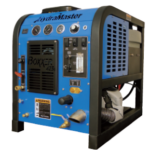 The Boxxer 423 takes the proven track record of the industry’s top selling truckmount, the Boxxer 421, to an entire new level of reliability, durability, and serviceability. 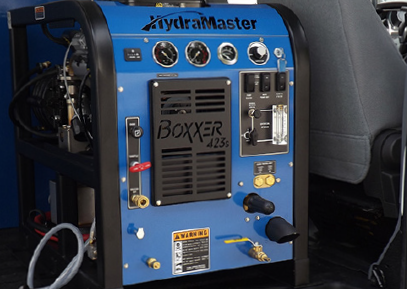 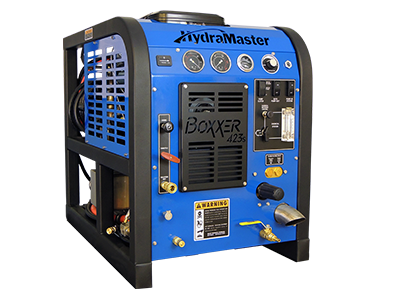 The Boxxer 423 provides more power through increased engine horsepower and improves serviceability by providing easier accessibility to crucial components, including the heat exchanger. 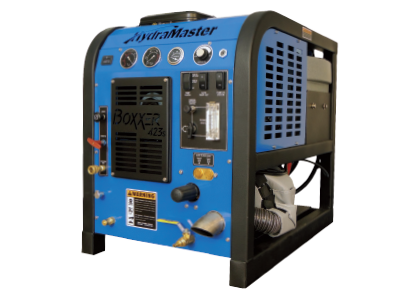 The Boxxer 423 has also reduced noise by optimizing airflow with the OPTI-AIR™ flow system through the entire machine which provides more consistent heat performance and makes the machine quieter in operation. 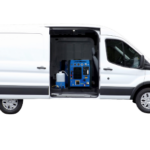 You can clean everything from the filthiest carpet, to the most delicate upholstery fabric, to the grimiest tile or concrete floor. 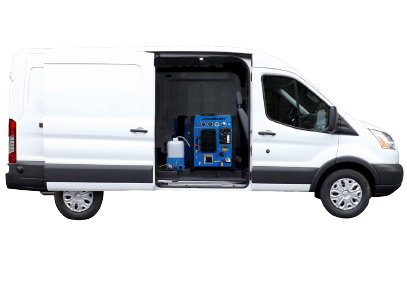 More Power: 23 HP Air Cooled Engine – Briggs & Stratton® Vanguard™ Air Cooled Engine. 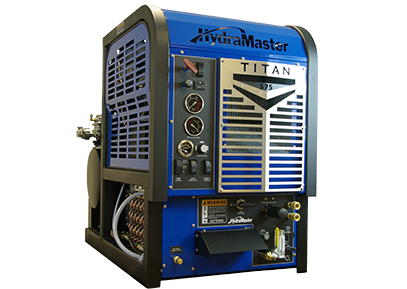 Quieter Performance: Opti-Air® Flow System – Reduces noise resulting in the quietest machine in its class. 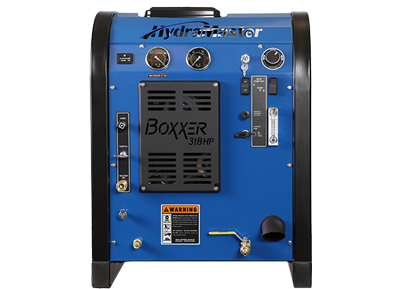 Patented Heat Control System – ADC Control Diverter valve manages heat for more consistent temperature delivery and far less water dumping. 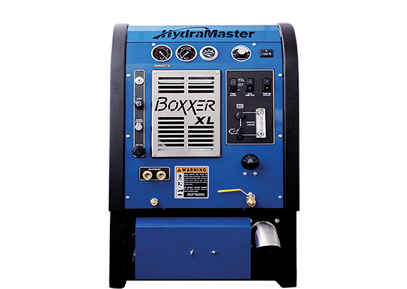 Compact Opti-Air® Flow System – Reduces noise resulting in the quietest machine in its class. 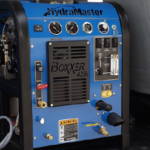 Simpler Maintenance – “Arms-length” design and removable panels allow easy access to crucial components and serviceable parts, including the heat exchanger. 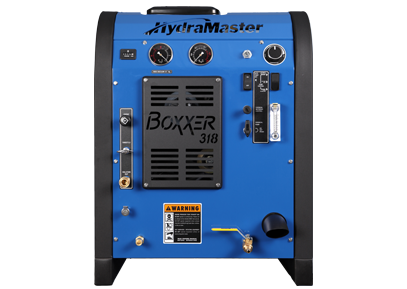 Quieter Performance Vacuum – Helical gear splash lube tri-lobe blower produces 350+ CFM resulting in faster drying carpet and floors.